Tomorrow on 27th February, Rio, Matsu and Big-T from SOLAKZADE will be at Selima Optique in Soho to hold our Vintage Eyewear Trunk Show. They left Tokyo 6 hours ago and now they are currently on a flight to NY. 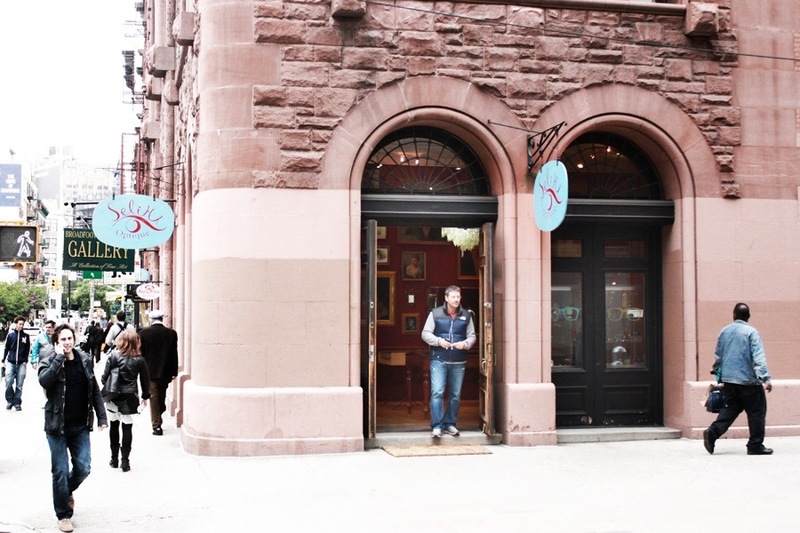 Vintage Eyewear Trunk Show of 1,000 pairs of unused vintage frames including..